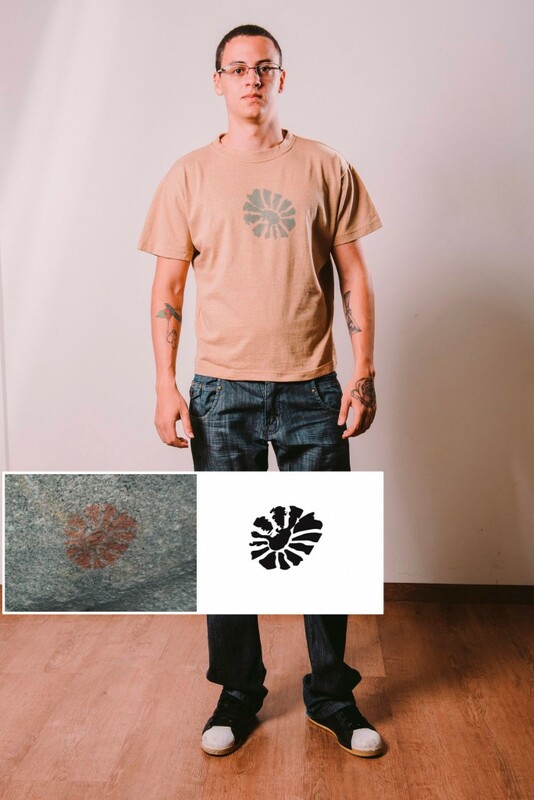 Organic Rupestre: this is Natural Cotton Color‘s new T-shirt collection. Released in Paris, during Première Vision, the most visible textile design fair in the world, it’s already available for shoppers. Organic colored cotton mesh and natural dye are the ingredients of this collection, exclusively designed by Romero Sousa. Regional identity, ancient culture and memory give the recipe the final touch. Designer Romero Sousa explains the terms “organic” and “rupestre”, which name the collection, refer to the cotton’s origin, belonging in the culture and primitive language of the archaeological sites in Congo, West Cariri of Paraíba, in the Northeast of Brazil. There, the designer captured iconic figures for use in the craft patterning process. The fabrics in natural and earthy colors fit in a wide array of tailing cuts. “Our organic concept embraces technology. It is applied in the production of the plume that dispenses chemical dying, in the precision of the molds, in the capturing and composition of the patterns’ figures”, explains the designer from Paraíba, who visited five archaeological sites in order to select the figures. 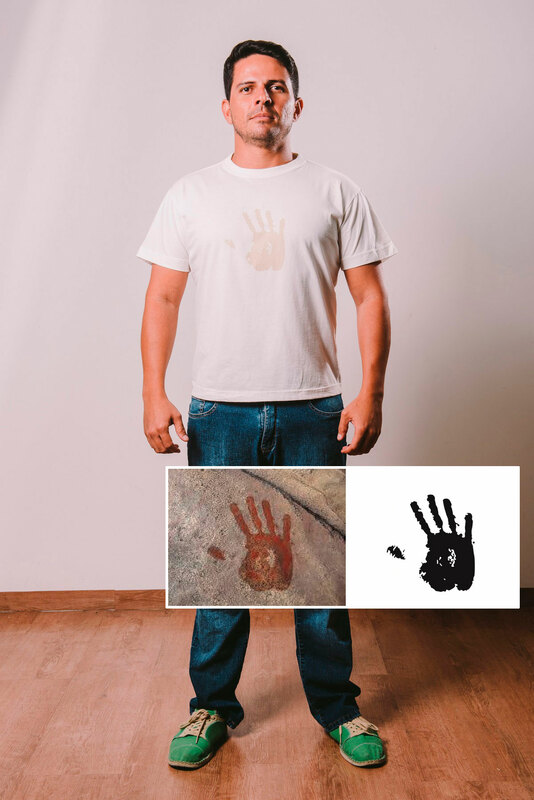 Six pre-historical artistic representations that resemble the Sun, the palm of a hand and a supposed ladder are among the images transfered to the fabric with strong fixation vegetal ink. The designs are replicas of inscriptions on archaeological sites of Paraiba. 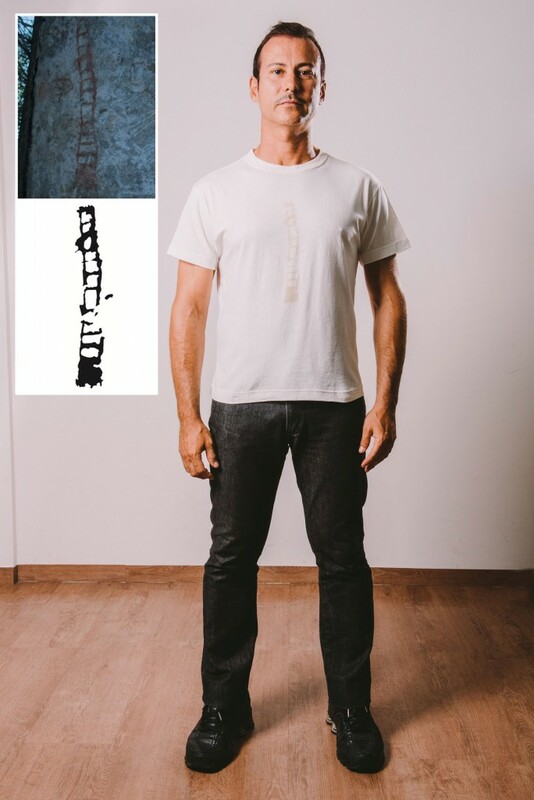 The shirt is colored organic cotton. The plume cotton is born with this color, without using additives or dyes.